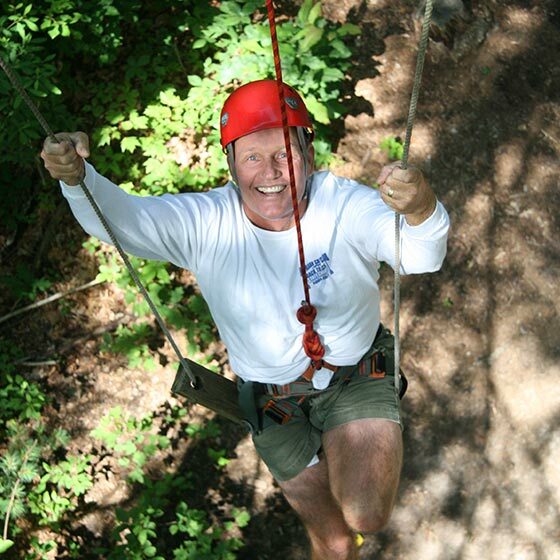 Kanuga is an independent non-profit conference, retreat and camp center. We serve an increasingly diverse family of groups and individuals seeking respite, educational opportunities and community. Kanuga has been associated with the Episcopal Church since 1928 and is open to all. We welcome more than 25,000 guests annually from all 50 states and around the world. 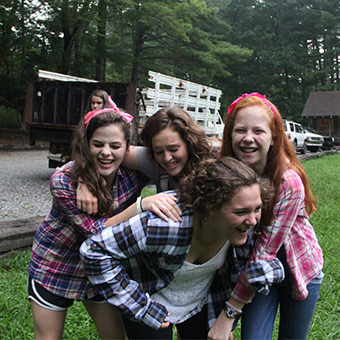 In addition to our ten uplifting and stimulating adult conferences and our premier youth programming—KEY Conferences (Kanuga Empowered Youth), Kanuga is also home to an outdoor school, an outreach summer camp and a co-ed residential summer camp. Mountain Trail Outdoor School operates nine months out of the year, offering field trips for public and private schools. 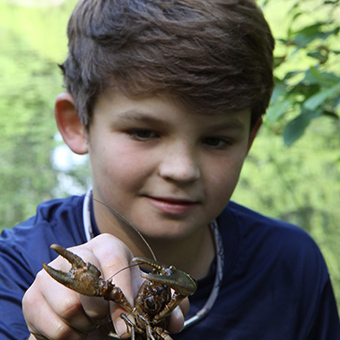 MTOS programming uses the environment to teach and inspire while increasing awareness and stewardship of the natural world. Our Blue Ridge Mountain setting offers rare ecosystems brimming with varieties of species and geological treasures. Explore natural science in our outdoor laboratory. Founded on the principles of trust, hope and love, Camp Bob is an outreach summer camp serving young people that may not have the opportunity to attend camp without assistance. Through the camp community, activities and challenges, campers take home life skills and enhanced self-esteem. Camp Bob also includes Kids for Peace and Operation Purple. One of the longest-running camps in Western North Carolina, Camp Kanuga offers a fun co-ed summer camp experience with programming for ages 7–17. From Starter Camp for younger campers to Trailblazers for those who want a challenging expedition hiking the Appalachian Trail, by foot, kayak or mountain bike—campers form strong relationships with themselves, each other, the environment and the Holy. Historic Kanuga stretches across 1,400 acres of the Blue Ridge Mountains near Hendersonville, NC, with a 30-acre lake at its heart. Find us just one hour’s drive from Greenville, SC and 30 minutes from Asheville. Be our guest for exciting and engaging activities happening every month of the year. 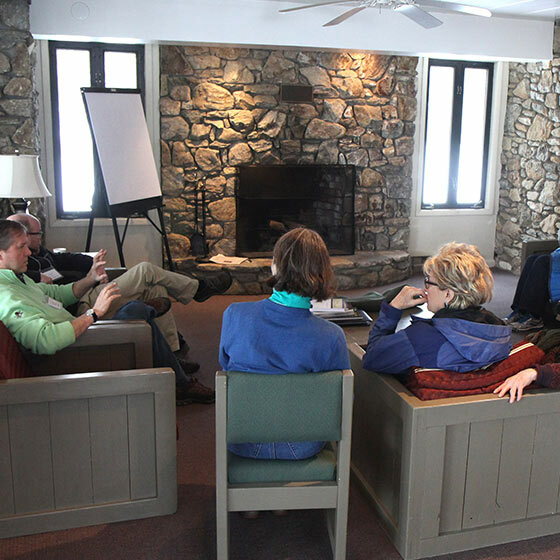 Our conference and retreat center, including the newly renovated Kanuga Lake Inn, operates year-round. 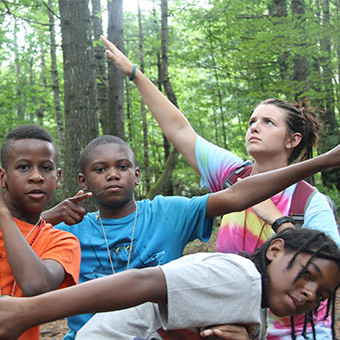 Camp Kanuga and Camp Bob operate during the summer months, while Mountain Trail Outdoor School offers experiential education to schools throughout the school year. Both Camp Kanuga and Bob Campbell Youth Campus are available to rent throughout the year when Kanuga programs are not in session.